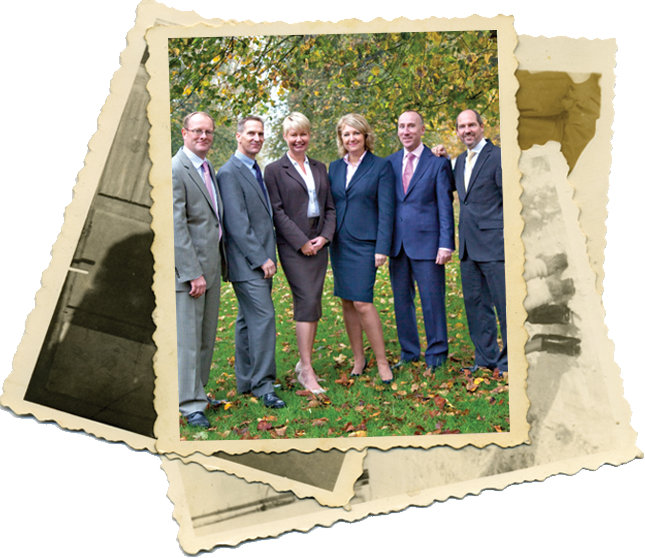 With over 230 years of experience, we have encountered nearly every situation. 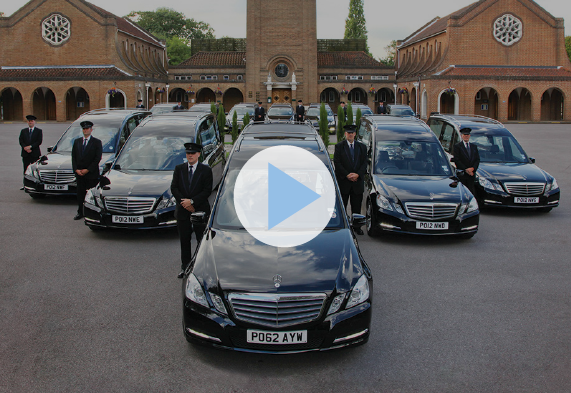 Our downloadable Funeral Guide has been prepared to give you an outline of the actions required by family, friends, executors and others when arranging a funeral, as well as giving you information on the wide range of services we offer. 1780 – The Lodge family business was started in Feltham by James Lodge. 1825 – His son William takes over the running of the business. 1870 – William passes the business on to his sons John and William. John runs the carpentry and funeral business whilst William runs the building business and farms on Spring Farm, now the site of our Head Office in Feltham. 1910 – John passes the carpentry and funeral business to his son Stanley, who later inherits the building business from his uncle William. 1941 – Stanley dies and leaves the business to his sons George and William. Shortly after the war George sells his share of the business to William. 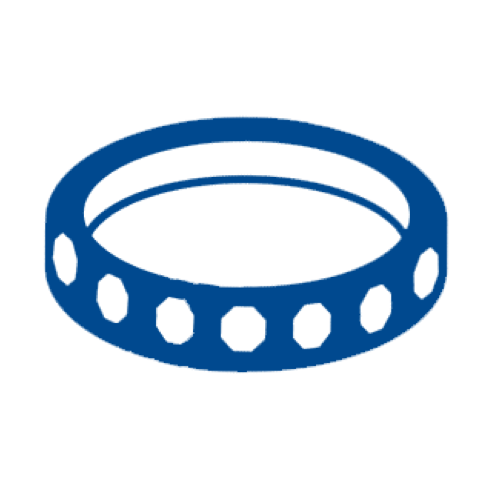 1965 – William turns the family business into a Limited Company and gives each of his three sons, Stanley, William and John a quarter share of the business. 1967 – William retires and sells his shares to his three sons. 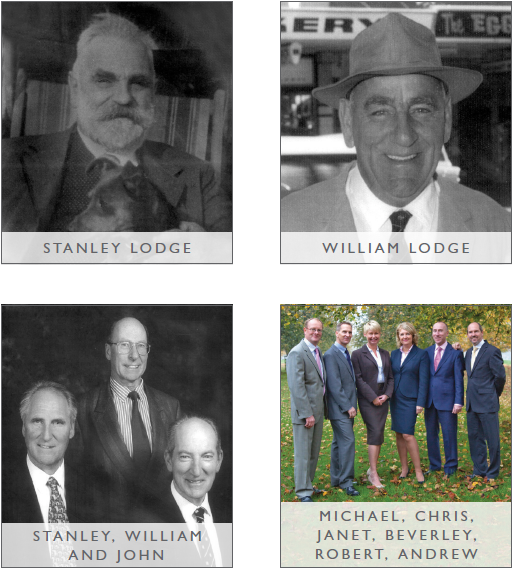 TODAY – The company is currently run by six members of the Lodge family (Andrew, Christopher, Michael, Beverley, Janet and Robert) who are the seventh generation of Lodge family funeral directors. On behalf of Dad many thanks for all the organisation that went into planning Mum’s funeral. Everything, and I do mean everything, went perfectly well. Couldn’t have asked for anything else. The scattering yesterday of the ashes was also well organised. Please thank Duncan and his team too.